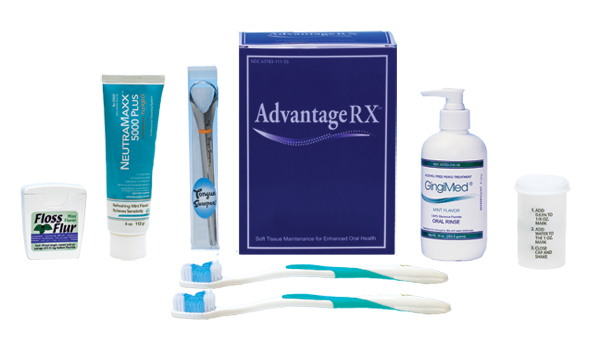 The Advantage Rx Patient compliance kit is for at home use and has everything necessary to ensure proper hygiene. High concentration Stannous Fluoride and Sodium Fluoride help patients who have a combination of rampant dental decay and periodontal disease. It is used for prevention in adults that have a lot of decay and/or very poor oral hygiene. It is prescription strength and not indicated for use by children except by direction of a dentist. Fluoridex is the first professional-strength fluoride toothpaste with maximum-strength potassium nitrate. 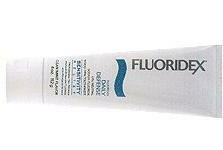 Many patients in need of professional-strength fluoride toothpaste are prone to sensitivity. 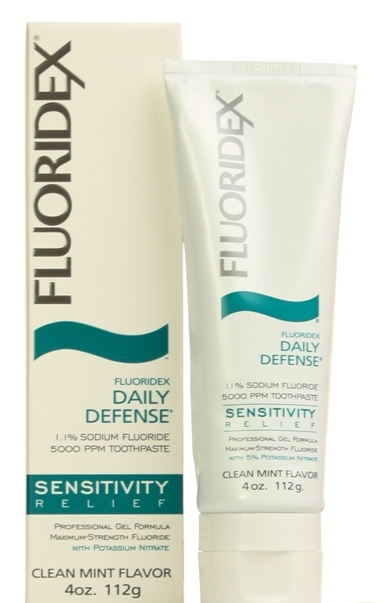 Fluoridex Sensitivity Relief Toothpaste combines maximum-strength fluoride with 5% potassium nitrate to enhance remineralization and provide sensitivity relief. Ideal for patients with sensitivity caused by gum recession, enamel abrasion and abraided dentin. MI Paste is a one-of-a-kind product that restores minerals and helps you produce saliva. It is the only dental product with RECALDENT™ (CPP-ACP), a special milk-derived protein that is a breakthrough in oral health care in helping to remineralize teeth.